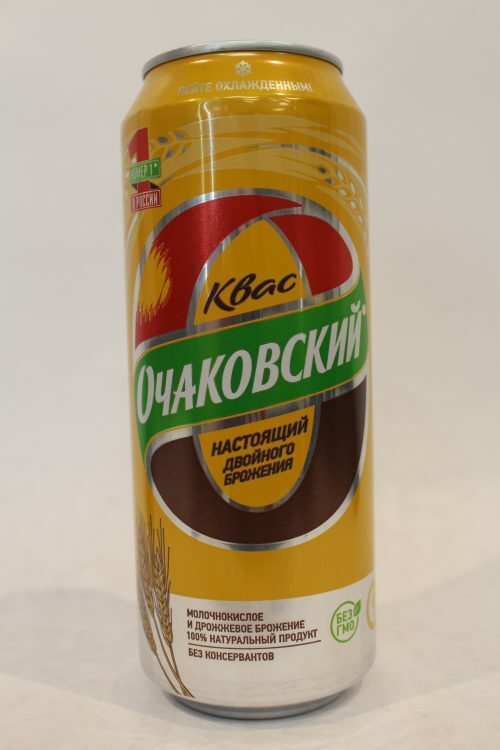 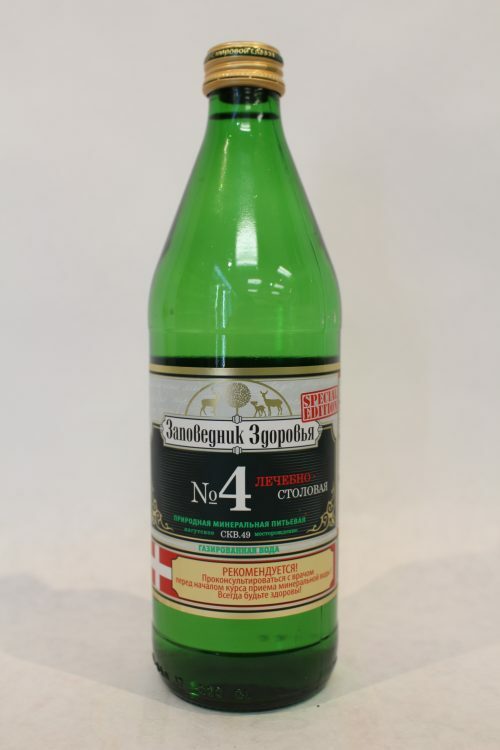 "Ochakovskiy" is a dark kvass of double fermentation with sweet and sour taste and aroma of rye bread crisp. 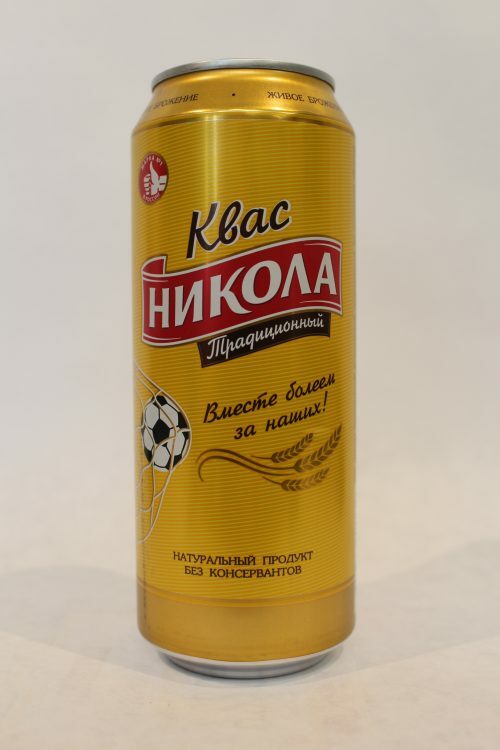 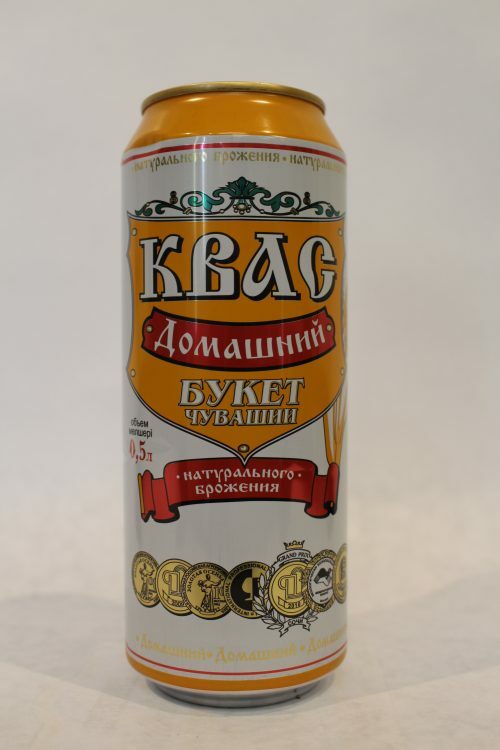 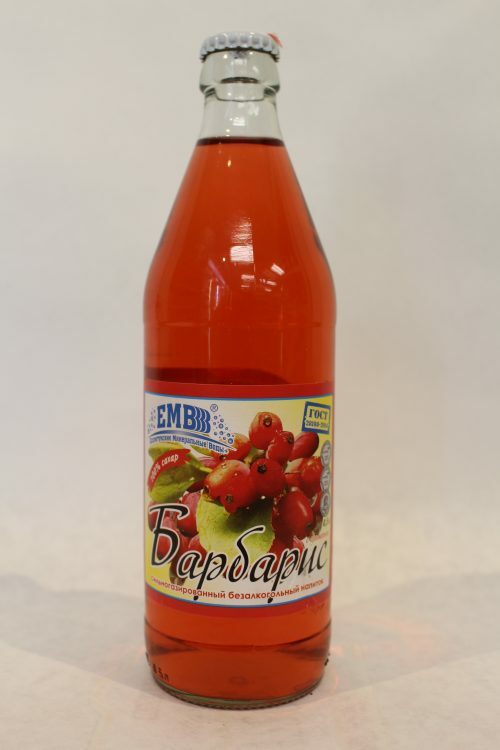 kvass is made of natural ingredients; it perfectly refreshes, invigorates, relieves thirst and gives strength. 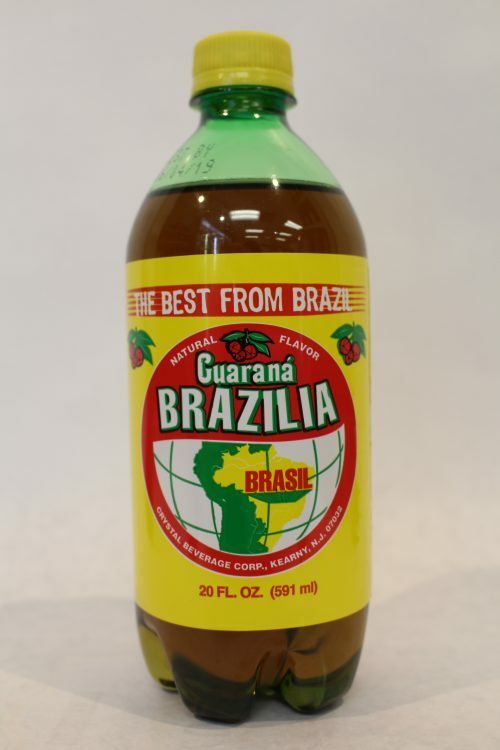 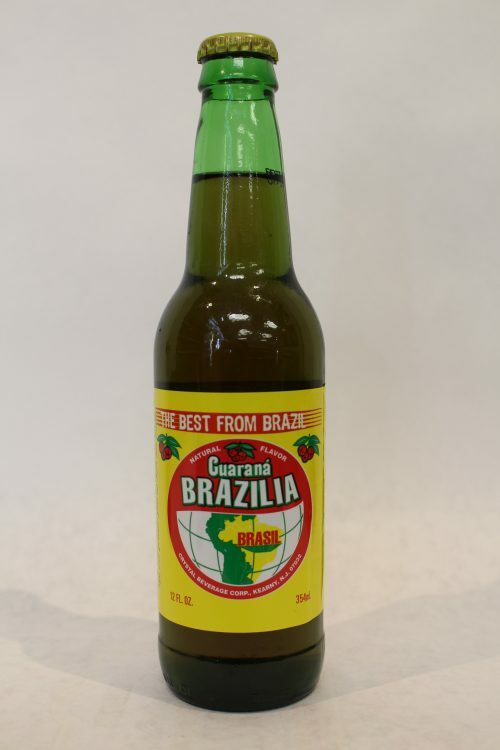 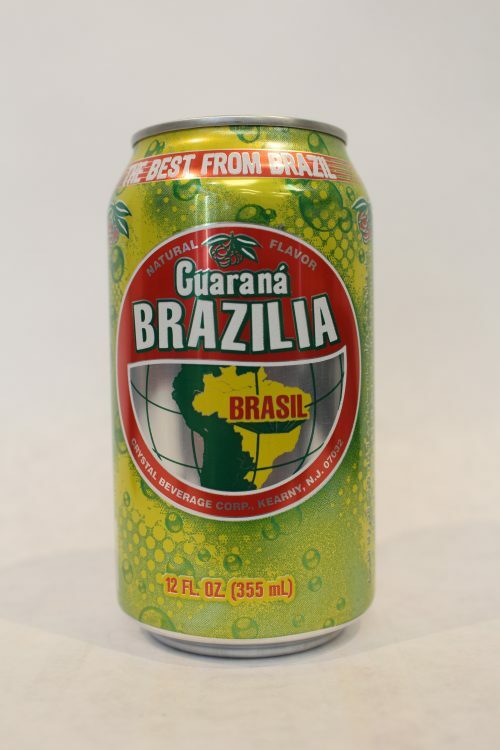 Made from a fruit from the Amazon Rainforest, Guaraná Antarctica is a typically Brazilian soft drink with a unique flavor. 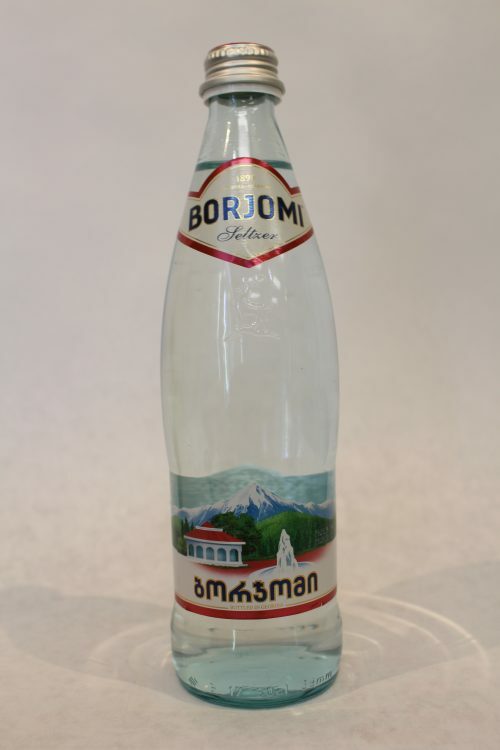 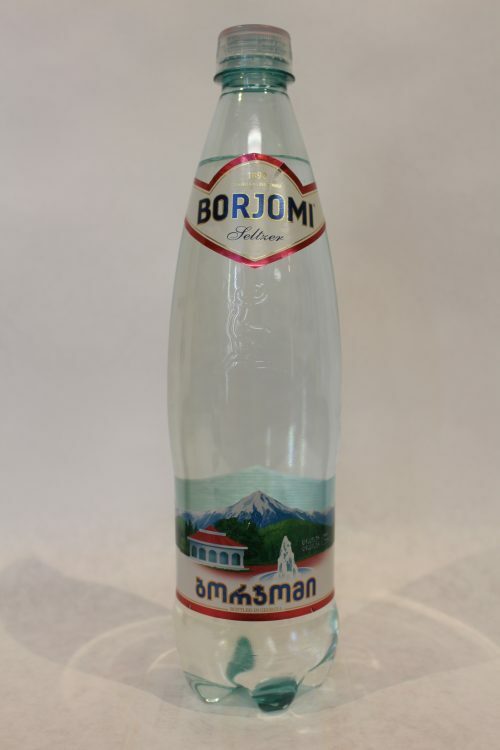 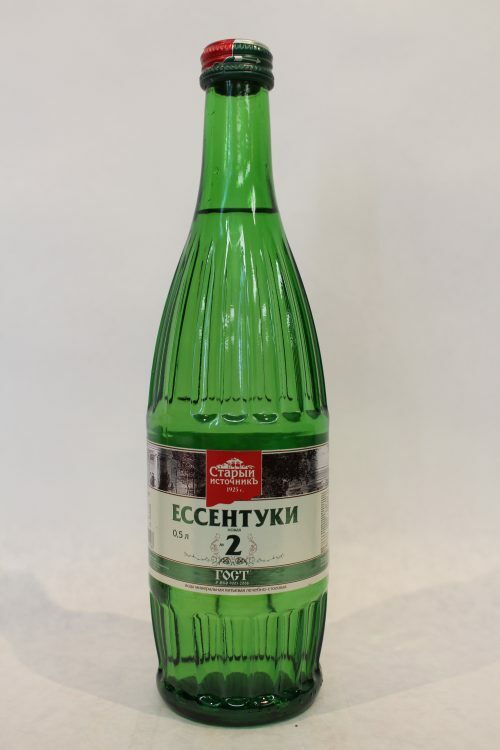 Naturally carbonated mineral water from springs in the Borjomi Gorge of central Georgia. 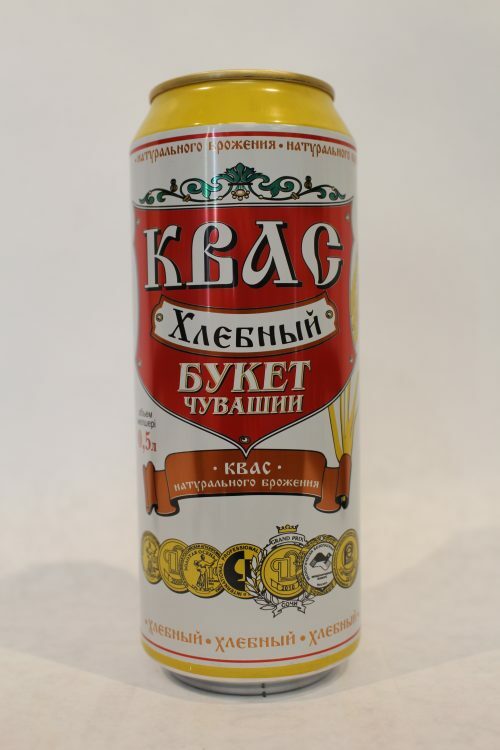 Europe can impress everyone with a grand diversity of drinks from different countries. 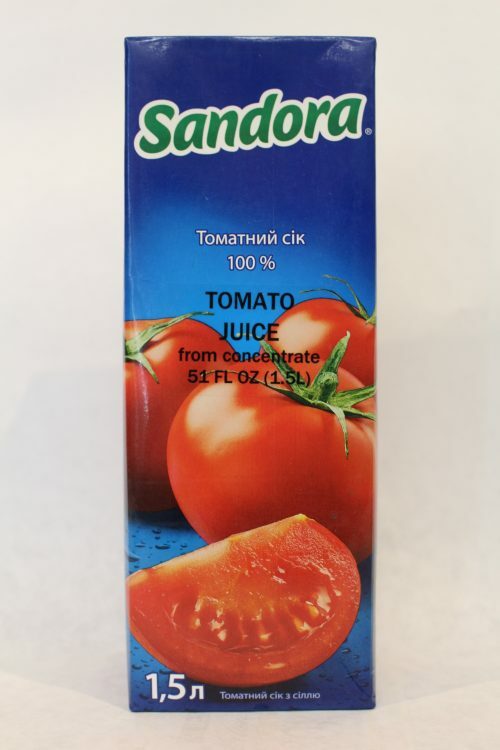 The best of them are represented on this page. 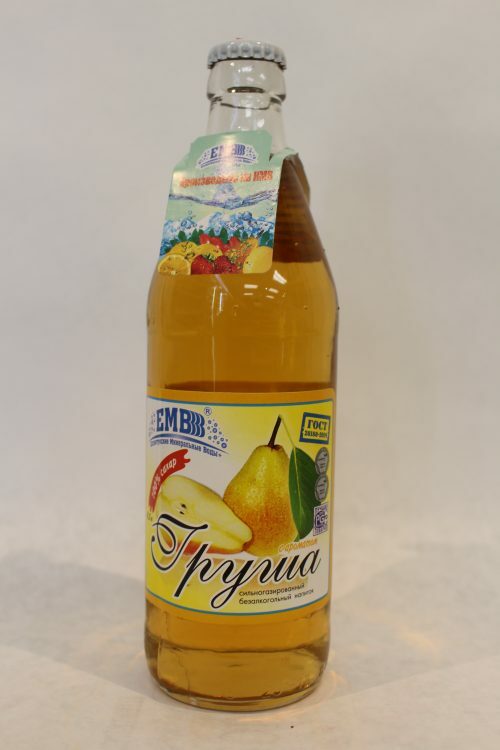 If you are going to spend your day-offs relaxing, partying with a good and tasty drink in your hand then pay attention to this rich selection of goods. 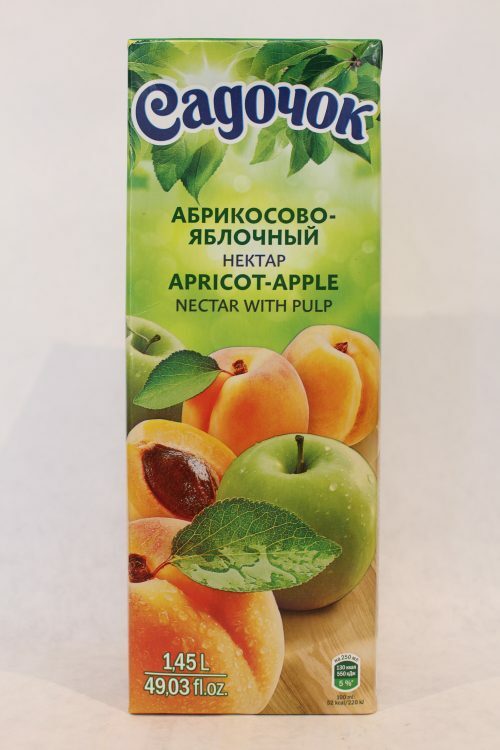 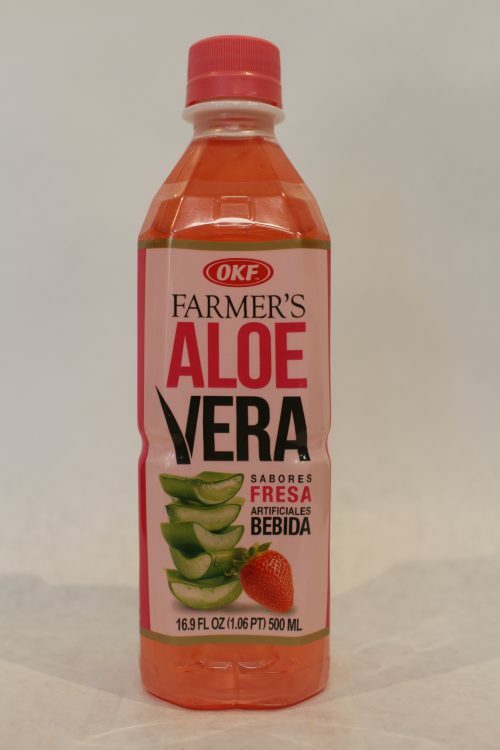 The amount of European alcohol-free beverages is immense as well so you could enjoy these amazing tastes at any time of the day to feel refreshed.